Julie joined Seyferth Blumenthal & Harris in 2018 and primarily practices in the area of general employment litigation and counseling. 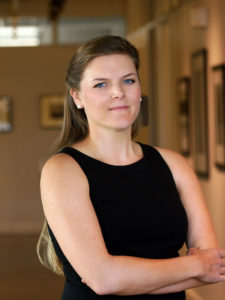 During law school, Julie interned with the Honorable Robert E. Larsen, Magistrate Judge for the U.S. District Court Western District of Missouri. While in law school at UMKC, Julie served in various leadership roles, including a tenure as an articles editor for The Urban Lawyer.